Ask around. Our customers will tell you straight from the horses mouth that Vallejo Plumbers is (overly) committed to providing the top plumbing services for home and business owners in Vallejo, California and Solano County alike. We take pride in our unmatched persistence, true panache, and unbreakable integrity. That's just how we like to do business around her. Heck, we've been doing it for years, and we'll likely be doing it for many more blue moons to come. We understand that these primary attributes are the backbone of any successful local business; we just happen to be plumbers. We truly are the gold standard for plumbing experts in your local area, and our objective is to exceed our customers expectations every chance we get. Just like you, we appreciate a job well done. A few things we bring to the table include: professionalism on another level, expertise that doesn't just happen over night, and true workmanship to every project we fulfill. From unclogging a bathtub drain to fixing your rusty pipes to ridding water damage, we promise to meet the needs of our customers. There's not may great plumbers out there nowadays. We have heard numerous complaints from our clients of plumbers out there. Don't be fooled, and don't be overcharged. 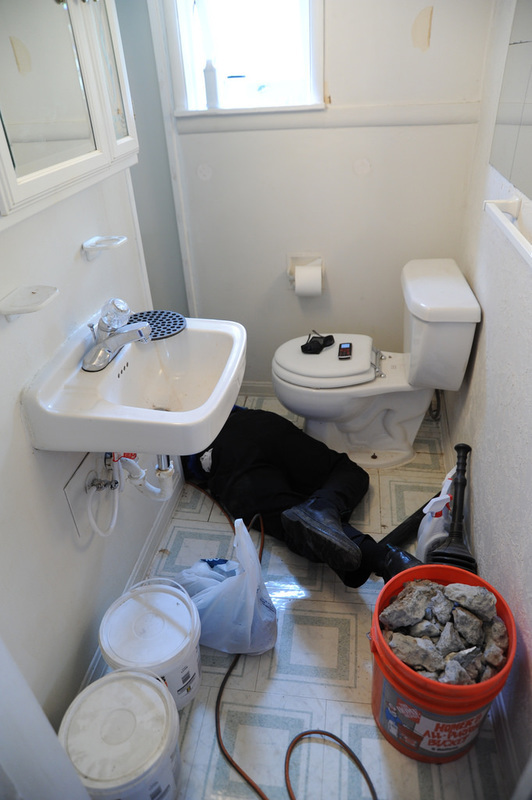 Choose Vallejo Plumbers to solve your plumbing trouble the way it should be done! Our team has successfully complete a wide range of plumbing job including repairs, replacements, maintenance, and installations. No matter the magnitude or scope of the project, we were born ready to provide you the level of quality plumbing work you're looking for. Our cost-effective pricing structures and second-to-none service equals the peace of mind you deserve so you can get back to the things that truly matter in life. Things like keeping your family clean and safe! If you have any questions about the condition of your water supply, sanitation level, or general plumbing needs, please don't hesitate to reach out! We look forward to speaking with you soon.